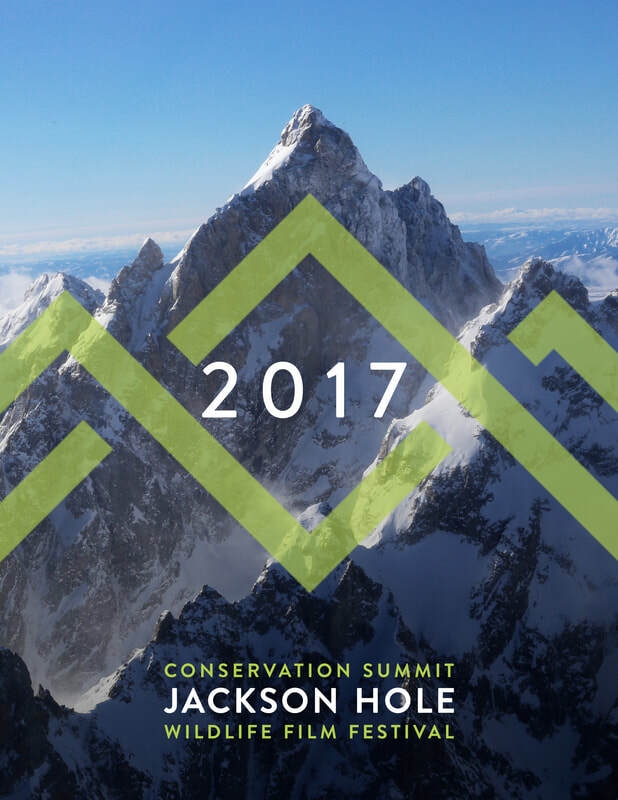 2017 Festival & Summit - Jackson Wild: Nature. Media. Impact. A nature film equivalent to the Oscars™ honoring an estimated 80 films from over 1,000 category entries. See the full list of 2017 winners. Over 150 preliminary judges will screen and review films in 22 different categories during June & July and earn Festival passes in the process. For more than twenty years, 650+ media professionals have gathered in the shadows of the Tetons to celebrate excellence, exchange ideas and be inspired by the landscape and each other. An unparalleled industry gathering of broadcast and media stakeholders, writers, leading scientists and conservationists. Five high-octane days with keynote events, provocative sessions, hands-on workshops and a daily slate of formal and informal networking events. Thursday evening we recognize finalists and announce the film competition winners at a gala celebration hosted at the Center for the Arts, in Jackson. Friday offers a series of workshops and excursions for conference delegates, and opens our public WILD Fest sharing films, filmmakers and guests with the community. 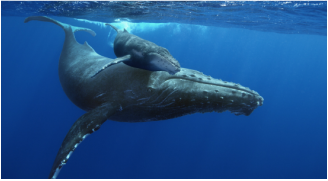 Conservation innovators and thought leaders convene with scientists and media stakeholders during conservation-focused sessions slated throughout our programming Monday-Thursday. 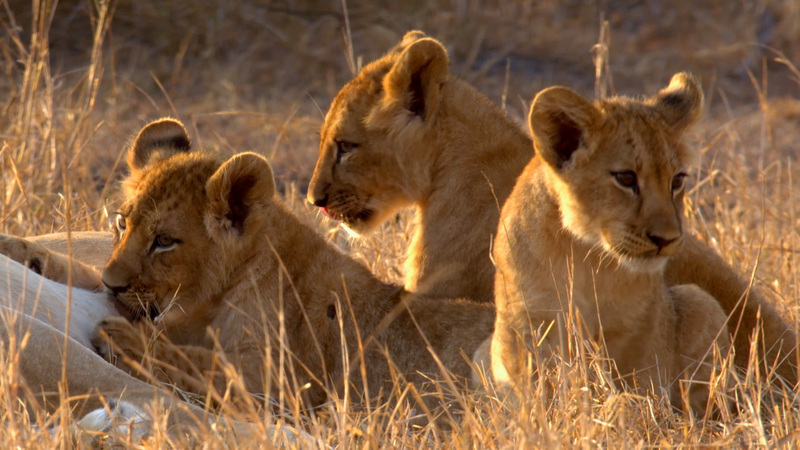 This year we put particular focus on the world's wild cats, as advocates and researchers from around the world join media industry delegates with a single goal: to work together to move the needle on conserving wild cats and the habitats they range. Wild Cats are among the most beautiful, graceful, and revered animals found on the planet. But their future is uncertain. 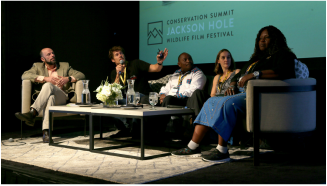 We set the stage on Sunday, in a day-long "deep dive" exploring the issues and challenges that impact global cat conservation.